When you’ve eaten vegan for years and years, you don’t have to think twice about grocery shopping anymore. You know exactly what is vegan and what isn’t vegan. You know what you like and where to go to get it. Newbies, on the other hand, might appreciate a vegan grocery list for beginners. For those just starting out on a vegan diet, grocery shelves can all of a sudden seem mysterious. Your go-to staples must be reexamined for their veganism. So many labels, so little time. This is a starter list for you to get to know the pantry of a vegan. Some of the items on this list aren’t detailed, like all of the fruits and veggies you should stock but vary according to personal taste. Many baking ingredients like flour, baking soda, baking powder, and canola oil, are already vegan so they’re not fully itemized here. Some of the ingredients on this list have links to the Plenty Vegan Market. You can add all of the items you want to your cart right here on Plenty Vegan and then checkout with the convenience of Amazon. People have their own preferences, obviously, and not everyone’s kitchen will look the same. Also, while many of the items below are eaten by people of all dietary persuasions, they hold a special place in the hearts of vegans and often take a more prominent role in the daily diet of a vegan (vs. an omnivore or even a vegetarian). Add items you like, cross off what you don’t – no two vegan grocery list for beginners look the same! Nuts – almonds, walnuts, pecans, pistachios, etc. Nut butters – almond, peanut, sunflower, etc. Other oils like sesame, peanut, etc. Dried fruit – mango, raisins, cranberries, dates, etc. All the other stuff: flour, baking powder, baking soda, salt, etc. Bananas, avocado and other fruit you are ripening or keeping out of the fridge. Onions, potatoes, sweet potatoes, butternut squash, garlic and other veggies you store out of the fridge. A way to transition into a vegan diet can be to replace your favorite things. 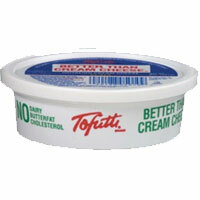 So, if you eat sour cream a bunch, get some Tofutti sour cream. If you want to put shredded cheese on your burrito, get some Daiya shreds. Or, you can just keep things simple and turn to whole foods in their original form. It’s totally up to your time/interest and what you are up for! PRINT this pantry list from the form below. Visit the Plenty Vegan Glossary to see terms, ingredients and brands defined. Join the Plenty Vegan Plan today! This vegan grocery list for beginners should be customized to your tastes but it is a great place to start. 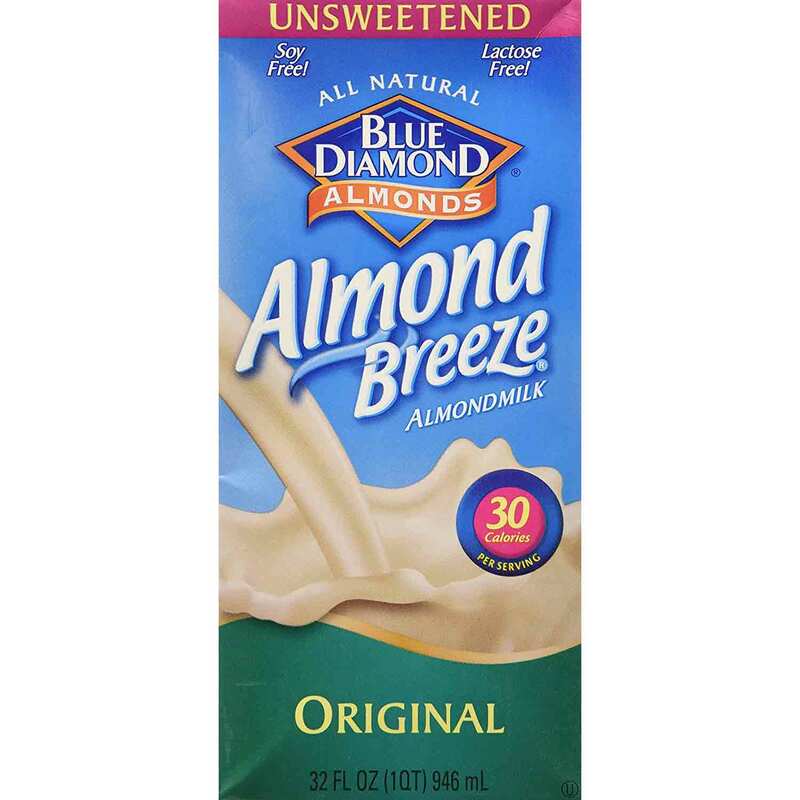 Plant-based milk - almond, soy, rice, etc. Nuts - almonds, walnuts, pecans, pistachios, etc. Seeds - pumpkin, sunflower, etc. Nut butters - almond, peanut, sunflower, etc. Chickpeas, black beans, pinto beans, etc. Dried fruit - mango, raisins, cranberries, dates, etc. Packaged Foods - Amy’s, Daiya, Tofurkey, Field Roast, etc. Cross off what you don't want and add what you do! What are some staples YOU rely on? Would you add anything to this vegan grocery list for beginners? Comment below and connect with Plenty Vegan on Instagram. I usually have canned pumpkin also. It’s quite versatile and also use as a vegan substitute in baked goods. That’s a great addition, Jo-Anne. Thanks for the suggestion and the kind words! Mushrooms are a staple in my kitchen! Do you also use dried mushrooms? I would recommend shopping at Whole Foods. I have been vegan for 5 years now, Whole Foods has a great section of healthy vegan products!!! Now how do you cook with all of this? Any good recipe books for these ingredients? Haha – that’s a good question! If you are just starting out, keep it simple. You don’t have to try all of the “weird” vegan ingredients right away. Here are some simple recipes to get you started. 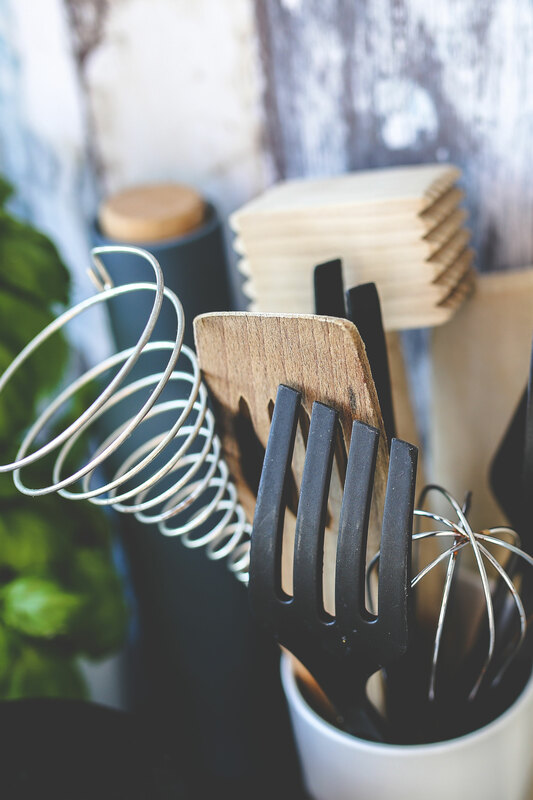 Here is a selection of great cookbooks that are perfect for newbie vegans. Good luck and glad you’re here! I might be missing something obvious, but is there a reason that whole wheat flour is not on the list? I appreciate all the help and guidance! Hi there! I didn’t itemize all of the baking stuff because often the raw ingredients are vegan. So under the last bullet under BAKING I listed: “All the other stuff: flour, baking powder, baking soda, salt, etc.” Whole wheat flour falls under flour (and white flour is vegan too!). Note: Oreos are not vegan they have cross contact with, if you are that vegan that doesn’t mind traces of milk, go ahead.